This course is conducted over 12 one-on-one virtual sessions online and is customized to the child's needs and interests. 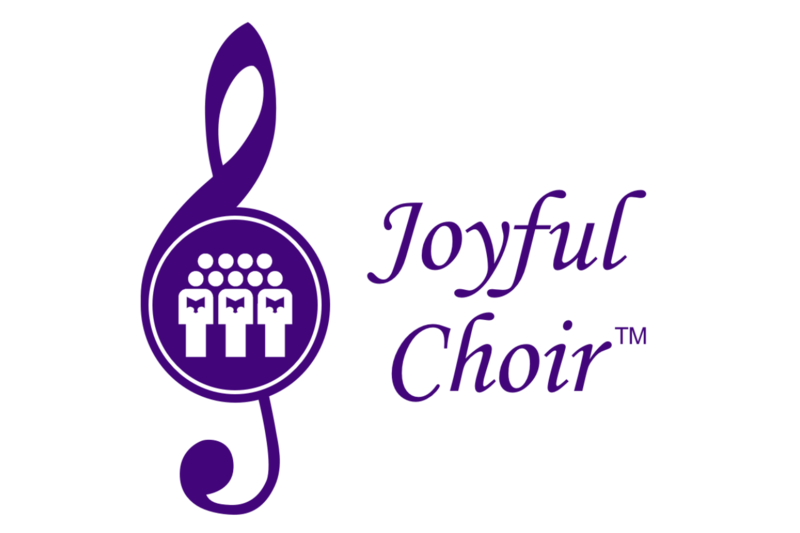 This course is specially for children who wish to enjoy music by being part of a choir. This course is currently available at our Bangalore center only. This app helps children with ASD learn to conduct their daily activities or work, play, daily habits by listening to the activity specific music. You can set the music to an alarm that plays these songs at a given time.